Woodworking is an art with a long and rich history, but to the uninitiated, it can all seem a little bit mysterious. Since most of us don’t work with wood ourselves on a daily basis, we might not be entirely sure how a tree gets turned into a table or a bed. We only know that it does, and that it quickly becomes the centerpiece of family life in the kitchen or the vehicle in our bedrooms that transports us to sleep. It’s a pretty magical transformation; however, this can make buying furniture a bit tricky. If you don’t know much about the different materials and construction methods used in furniture construction, how will you know which furniture piece is better? It takes some courage—or recklessness—to pick out a piece of furniture over others without understanding their differences. Will the piece you pick look good in your house? Maybe. Will it last? Hopefully. Did you get a good deal? Who knows! That’s no way to shop. While you definitely don’t have to be a master woodworker to pick out a durable desk or dresser, knowing a little bit about what you’re trying to buy can help you choose a higher-quality piece or recognize a better deal when you see one. There’s a lot to know about building furniture—wood types, joint types, sanding methods, stains—but not that much you need to know about any of it to be a relatively informed shopper. When it comes to the piece’s ultimate placement in your home, one of the most important aspects of woodworking is the finish, so here are the most important things to know about choosing the right one. Wood rots. That’s because it comes from trees, which were alive until they were cut. Once they’re no longer alive, trees don’t have any way to stop hungry bugs, fungi, and bacteria from eating them or water from eroding them. Next time you’re on a hike, keep your eyes open—you may find yourself stepping over dead trees getting eaten by bugs and carried off by the rain. This is great for fungi and bacteria, immaterial to the trees (who are no longer with us), but, unfortunately, bad for people who make and use furniture made out of wood. Let’s just say that eating off a dining room table that’s getting eaten by fungi wouldn’t be ideal! To stop this kind of rot from occurring, woodworkers coat their pieces in a protective coating that bugs can’t easily eat through. This coating is applied directly to the wood, or over paint. Clear finishes allow you to really see the natural details and textures of the wood. Any piece of furniture you’ll encounter in a store will be painted or finished. The question is, what type of finish was used? Discounting paint, there are essentially three different types of wood finishes: oils, varnishes, and evaporative finishes. Knowing the general properties of each allows you to make an educated choice between similar furniture pieces on the showroom floor. There are some pros and cons to each type of finish, and being aware of these can help you select the perfect one for both the piece you are considering purchasing and the space you will ultimately place it in. Oils, like linseed oil and tung oil, can bring out the natural colors of wood when applied. However, because they sink into the pores of the wood itself, they don’t offer the best protection against rot or the brightest, glossiest sheen. They also tend to not hold up as well against moisture, like condensation or water rings that can gather from your drinking glasses. If you’re shopping for a piece that will go outside, or somewhere where you expect it to encounter a lot of wear and tear, you may want to look for an alternative finish. Varnishes, like urethanes, use an oil base to deposit a resinous film on furniture pieces. This film is clear, hard, and shiny—ideal for pieces exposed to weather or serious wear. Varnishes with more oil in them, called long-oil varnishes, are better for outdoor furniture, while those with higher resin concentrations, called short-oil varnishes, are better for indoor pieces where glossiness is prized. Oils and varnishes are often blended together, creating a mixture that has the properties of both. Evaporative finishes, like shellac and lacquer, are similar to varnishes in that they leave behind a protective coating of resin over the wood they’re used on. They differ in that the solvent used to suspend the resin isn’t usually oil, and evaporates after application, rather than sinking into the wood. These lacquers are tougher and glossier than oil-based finishes, maintain their clarity, and are environmentally friendly. With this general understanding of the different types of wood finishes, you can be a more informed shopper when you set out to find your next piece of furniture. Knowing the difference between finishes will help you avoid choosing a piece of furniture that won’t last or won’t look good with the rest of the room it’s intended for and can help ensure that your beautiful piece provides magic as well as utility for your home for many years to come. At Unruh Furniture, we believe in building furniture that lasts a lifetime. That’s why we finish all our pieces with high-end, water-based lacquer. 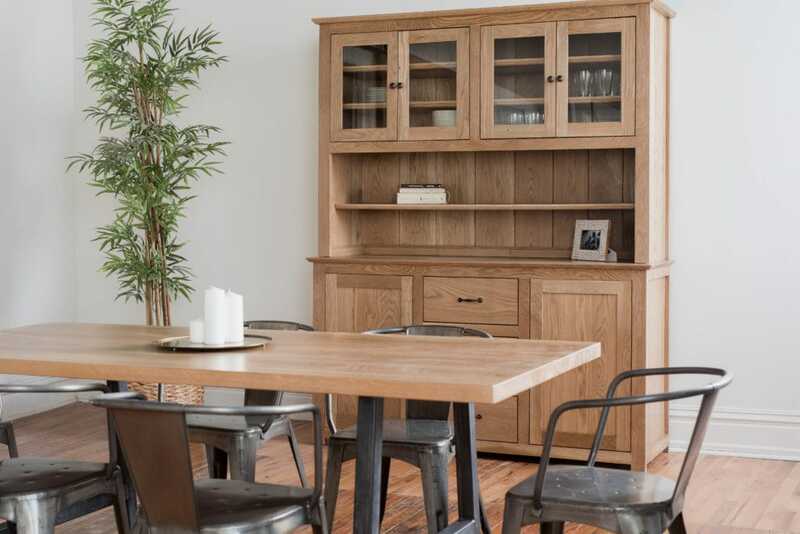 Ecologically friendly, functionally sound, and frankly beautiful, our finished furniture looks great wherever you put it. To see our furniture in person, visit our Dallas showroom. Image 1: The finish of the Belmont Hutch adds simple elegance to any space. 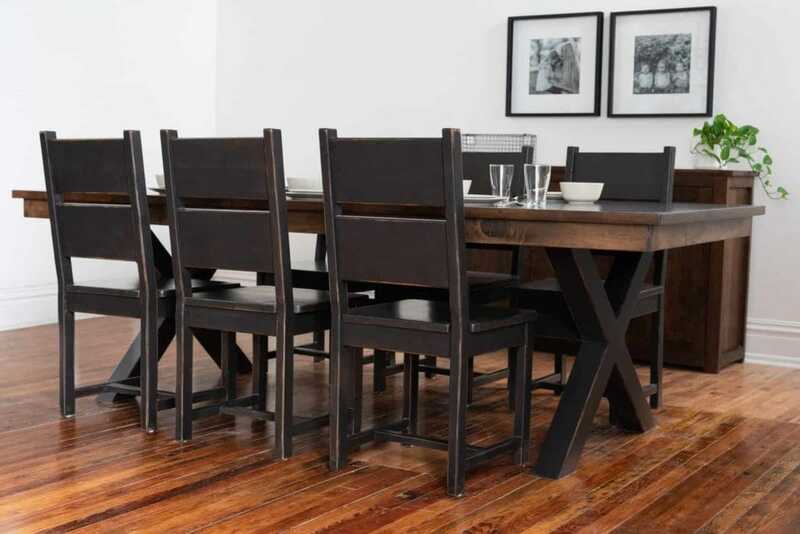 Image 2: When considering the best wood finishes, a Stockyard Table with a Deep Mocha Stain is only one elegant choice for a dining table. 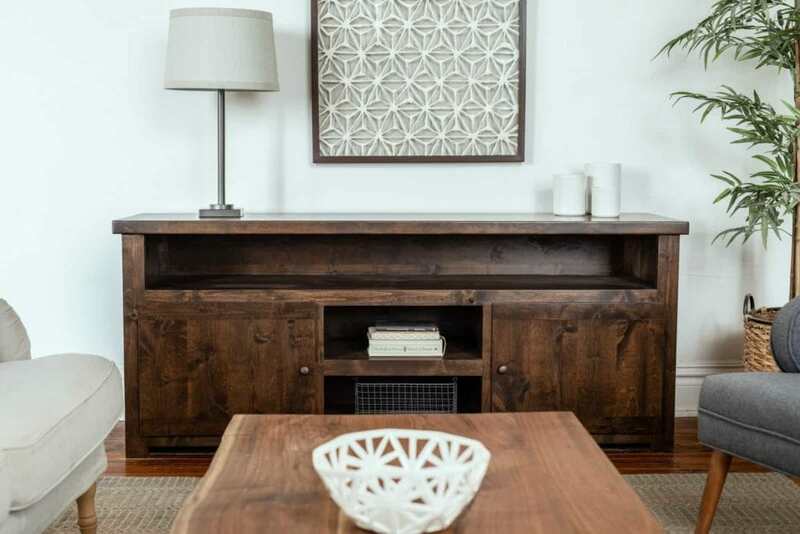 Image 3: A tasteful sideboard like the Tennessee Credenza can add a final polish to any space.